Who are Angler's Eye Media? 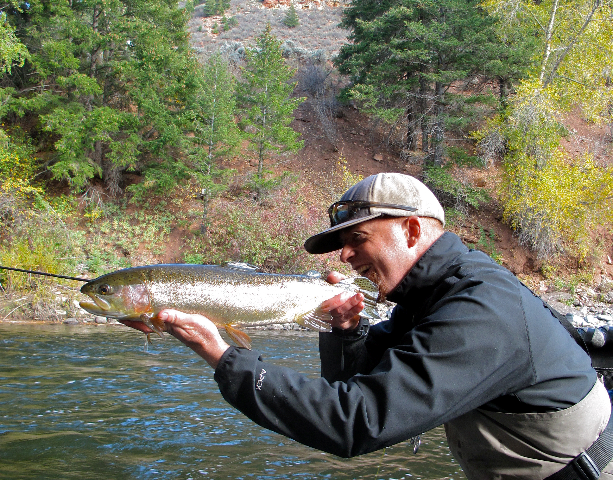 Angler's Eye Medias' three main partners are Alex Beck , Mark Martin and Adam Feuerman. We are three passionate fly fisherman dedicated to producing fly fishing related media, establishing destination lodges and creating and hosting exotic destination fishing trips. 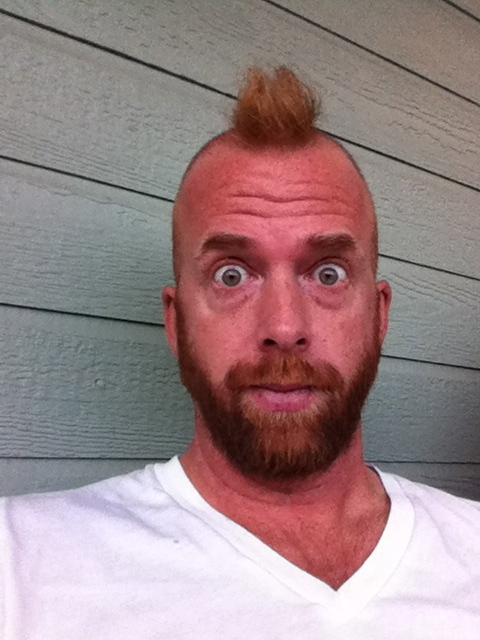 Alex has lived in the Vail Valley of Colorado for the past 17+ years. There he has chased every cold water species. In the early 2000's Alex began taking saltwater trips for fly fishing and has never looked back. Alex's deepest addiction lies in the sight fishing pursuit of permit in the southern Yucatan. For the last 17 years Alex has been the General Manager of Beaver Creek's busiest restaurant, The Dusty Boot Steakhouse. The seasonality of the business has allowed Alex to take extended trips to Mexico, Belize, The Bahamas, Costa Rica, Florida and more in search of salt water fly fishing excitement. When not eating, sleeping or working Alex is usually thinking about fishing for permit in Mexico. Alex and his wife are in building a fishing lodge in the Southern Yucatan where they will be able to spend the next 20 years living and working - and fishing for permit! Mark Martin lives and works in both California and Costa Rica. 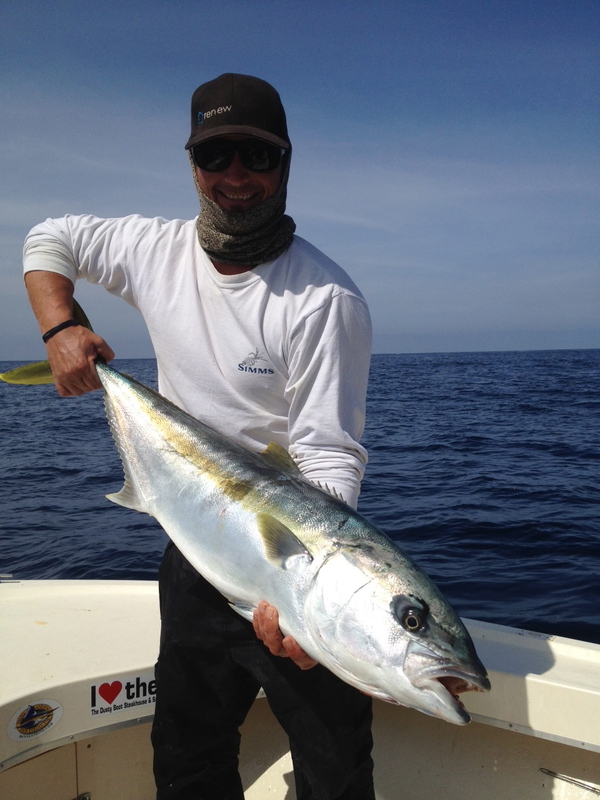 Mark is a saltwater fishing guide and the owner/ operator of San Diego Saltwater Fly Fishing based out of San Diego, Ca specializing in fly fishing for mako sharks. 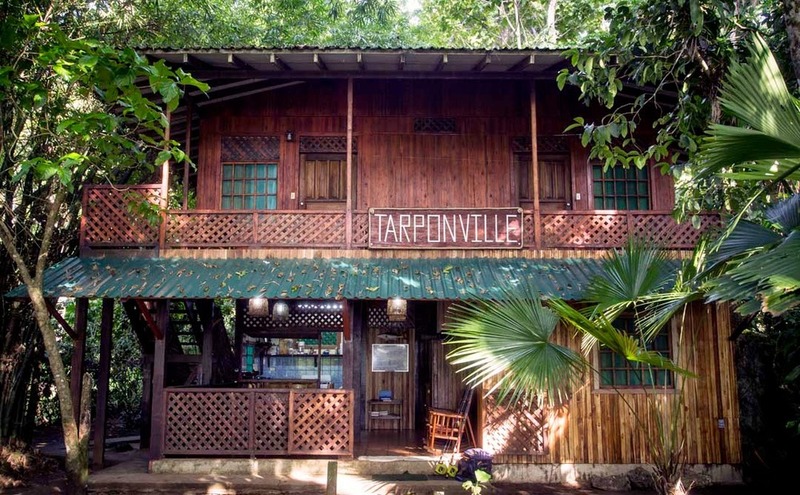 Mark also owns and operates Tarponville Fishing Lodge located in Manzanillo, Costa Rica. There he chases giant tarpon. New bonefish and permit fisheries at Tarponville will soon open. 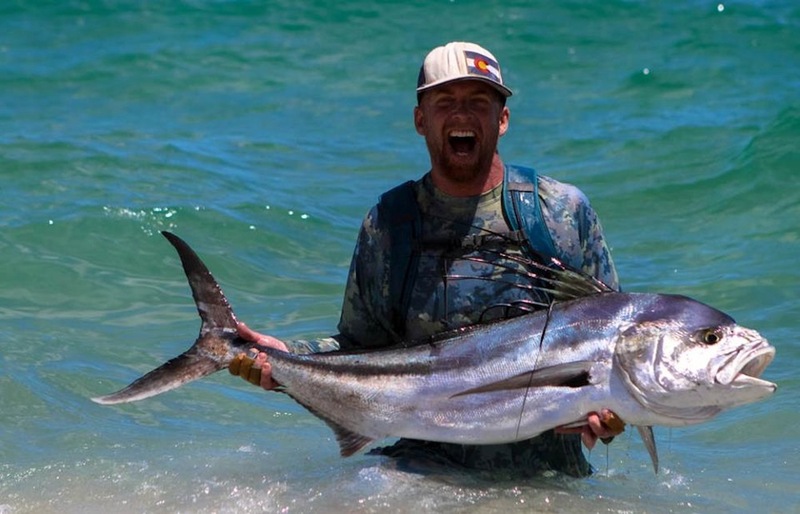 In addition to San Diego saltwater Fly Fishing, Mark is also an ambassador for Cheeky Fly Fishing and speaks at seminars about saltwater fly fishing and Fly Fishing for Mako shark throughout Southern California. Adam Feureman is a creative content developer based out of San Diego. We have worked with Adam on our first two projects "For the Sport of it" and "In Search of Grande". Adam's dedication, knowledge and professionalism are second to none. Adam's skills behind the camera are noticed immediately with his eye to detail and his ability to always be on point. When working , Adam doesn't take a second off always looking to capture film or images of what is going on and absorbing his environment. His direction and enthusiasm have helped keep us focused, which is not easy. He is a professional cinematographer, photographer, editor, director, and musician. A few of his prior clients are National Geographic, Fly Fish Journal, EA Sports, and Warner Bros.
Bob excels at simplifying the difficult. Bob shoots photo, video and does editing making him a one stop shop for Angler's Eye. Since joining Angler's Eye as a sub-contractor Bob has promised to stop picking on his little brother. Kendra Luck is a professional photographer based in the San Francisco Bay Area. Kendra spent many years working for Bay Area newspapers including the San Francisco Chronicle. Kendra's trained eyes have us continually seeing things that would have been otherwise missed in our creative photography and media. Kendra owns and operates "Sit Stay Sleep". A professional small group, personal care dog boarding company in the Bay Area. Kendra is also the owner of "Dogumentarian" where she focuses on professional portraits of humans' canine companions.